Customize your free spreadsheets with the following step-by-step guides. Learn some basic excel spreadsheet tips that will help you customize your free spreadsheets to suit your personality and particular needs. In the following pages, you will learn how to make attractive headers, add and delete columns, add and delete rows, and add and delete accounts. The manual accounting spreadsheet is definitely the easiest spreadsheet to customize. It is not linked together as much as the automatic spreadsheets, so it is simpler to customize. 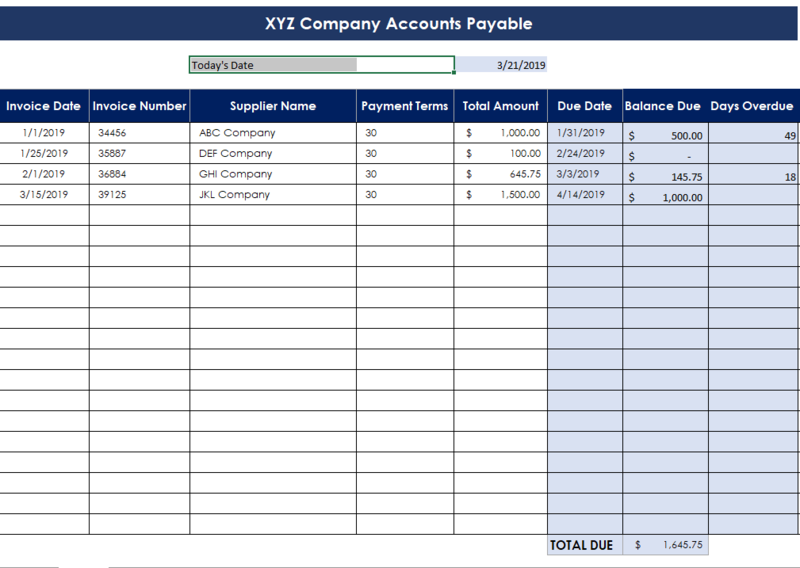 Click here to delete or add rows to income or expense accounts. Click here to add or delete line accounts(Revenue and Expenses). You can select rename or tab color to personalize. Click here to learn how to protect your data. Click here to give the heading some personality. Note: The free spreadsheets should have been attached to the “Welcome” email you received after you confirm your subscription.